Hong Kong is one of the foodiest cities in the world, with restaurants ranging from one part of the world to another. Indeed, Hong Kong is a culinary world within itself, and there is no doubt that figuring out what to eat is a hard decision. Here we assume that your main aim is to try Chinese food, and with a Hong Kong focus. Making your way to Spring Deer - you'll immediately sense that the restaurant isn't your typical touristy joint with fancy decor and a spectacular harbour view. 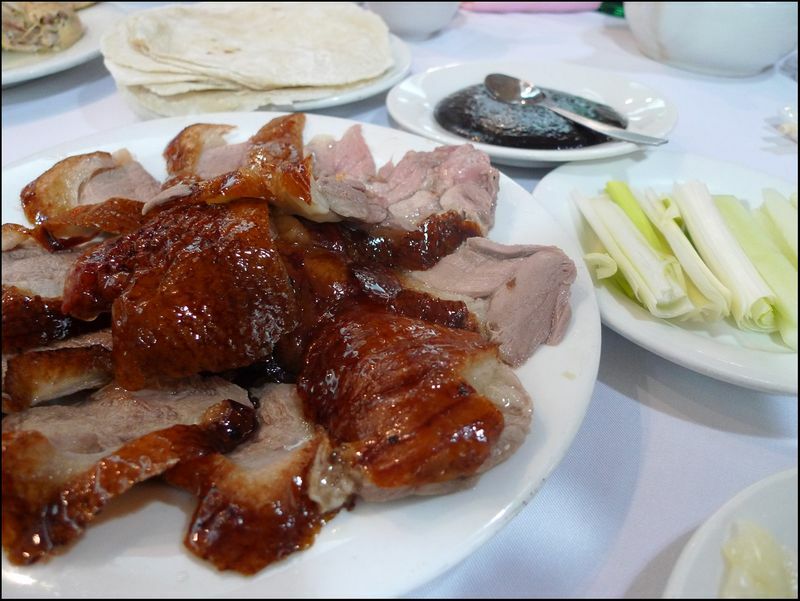 What stands out of the crowd is the food - specifically, their Beijing peking duck. The famous crispy skinned, juicy and thick peking duck is encased in steamed wraps with leeks, cucumbers and a sauce that will immediately get you addicted and force you to order more. Freshly made dumplings and they are made to order. What's better than watching your dumplings be made a meter away from where you are sitting? Din Tai Fung is a Taiwanese chain established around the world, that makes delicious dumplings and noodles. 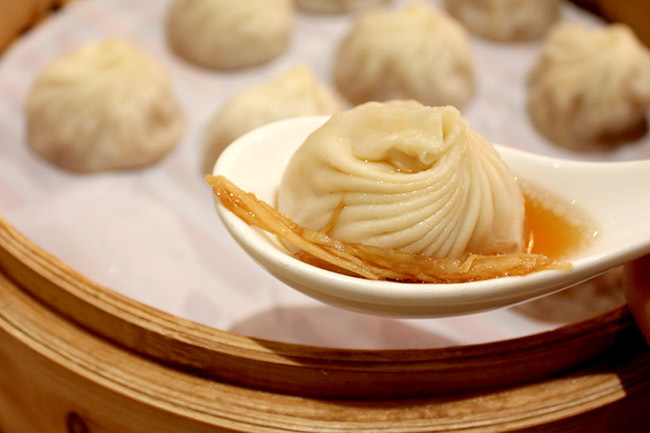 Their star item on the menu is XiaoLongBao (small steamed buns); typically filled with soup and minced pork. That's not all - there are different types of XiaoLongBao you can pick from, such as: steamed angled loofah and shrimp dumplings, steamed black truffle and pork dumplings and many more. There are steamed delights for vegetarians too, like steamed mushroom vegetarian dumplings, steamed mushroom vegetarian buns and a range of vegetables, from every kind of Chinese vegetable you can think of. Din Tai Fung is a perfect place for both meat and veggie lovers and is a definite go-to destination for your visit to Hong Kong. 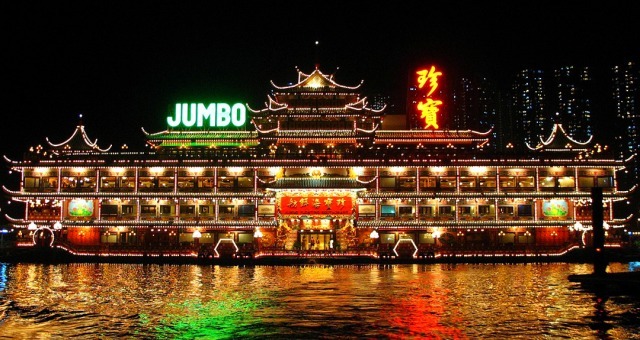 The Jumbo Floating Restaurant is not your typical everyday place to eat; it's one of the largest floating restaurants in the world, offering a luxurious and extravagant experience on an imperial and iconic multi-story restaurant. To add to the experience, you get to take a free shuttle boat or ferry from the piers of Shum Wan or Aberdeen. Just walking into a restaurant doesn't allow you to be royal enough to feel like a king or an empress - you've got to float your way into it. After arriving upon the Jumbo palace, you will feel like you've been taken back to the Old Chinese Dynasty where you would be welcomed by two dragon pillars. Now that's a royal experience right there. Offering three floors of Cantonese-style cooking, the Jumbo restaurant is famously known for its seafood dishes as well as dim sum. It is a must try in Hong Kong. In the heart of Hong Kong lies a hidden gem for dim sum lovers. It's been standing for over 80 years and you'll immediately feel like you've been transported to a movie scene from the '60s when you enter. There are white plastered walls with spinning fans, dim sum carts zooming by and sounds coming from satisfied customers. 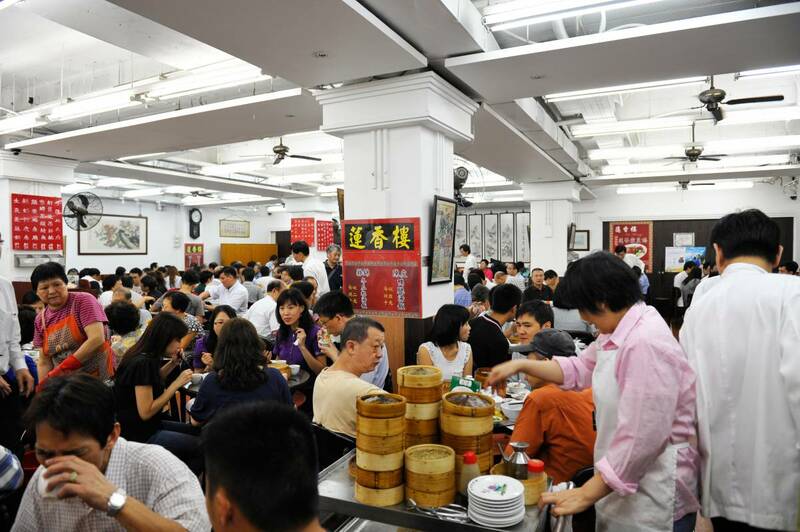 The energy fills the room from 6am and 3.30pm, with constant competition to reach the dim sum cart first. Once the cart exits out the steam room, all eyes shifts and people are on the tip of their toes, getting ready to push their way through the crowd. Famously known for their sweet lotus paste and salted egg yolk bun; the balance of sweet and savoury creates a perfect balance of flavours. Not only are their desserts delicious, their shrimp dumplings (虾饺 - Har gao) are good too - whole shrimp that give a little bounce with each bite and a thin, delicate wrap to package everything together. 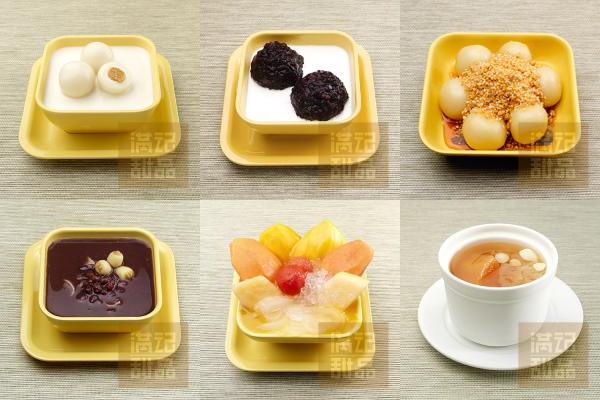 Chinese desserts are made from a wide array of natural ingredients that you wouldn't have thought tasted or looked good. Most are unfamiliar to those who are not Asian food zealots. However, in Honeymoon Desserts, the fresh and healthy bowls of deliciousness will change your mind, without the guilt. 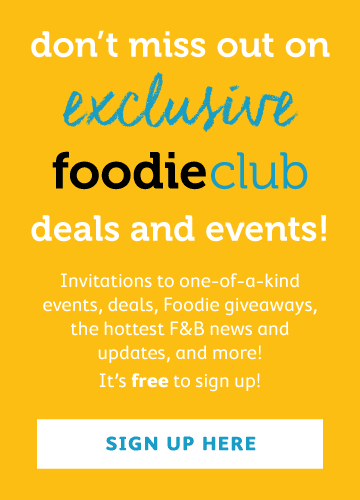 There are desserts ranging from mango in coconut sauce with black sticky rice to mango pomelo sago with green tea ice-cream to mango pudding to mango pancake wraps and so much more. Hong Kong is known to have many local Chinese dessert places, however, Honeymoon is a great spot to try for the first time. When you're in Hong Kong, you must try a bowl of wonton noodle soup. The thin wraps packaging the shrimp roe make each bite a heavenly experience. The wraps are tangled among the freshly-made Cantonese egg noodles for a perfect combination. 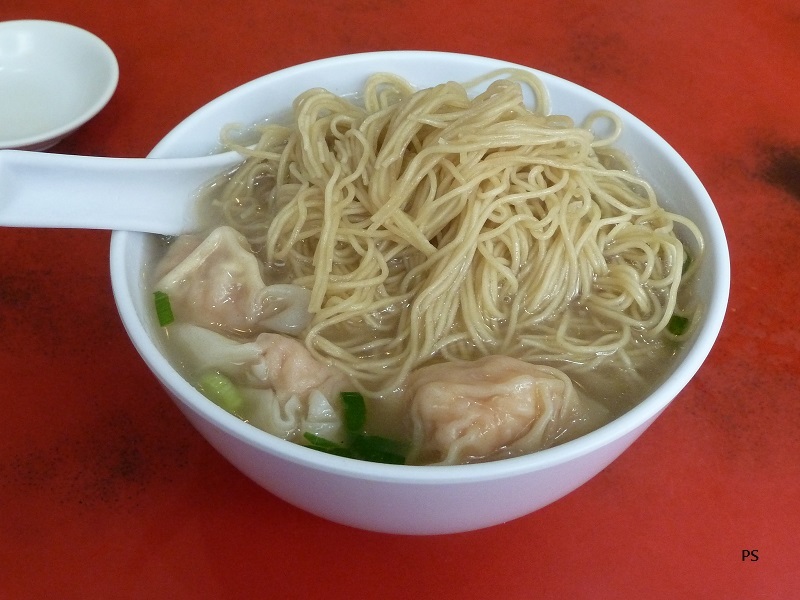 The Michelin Ho To Tai Noodle Shop has been open since 1949, making one of the best bowls of wonton noodles in Hong Kong, with each wonton and strand of noodle made fresh daily; giving you some nice bang for your buck. Here you'll find slow cooked beef brisket in a broth of Chinese spices, which melts in your mouth with every slurp of noodle. That my friend, sounds like pure perfection. 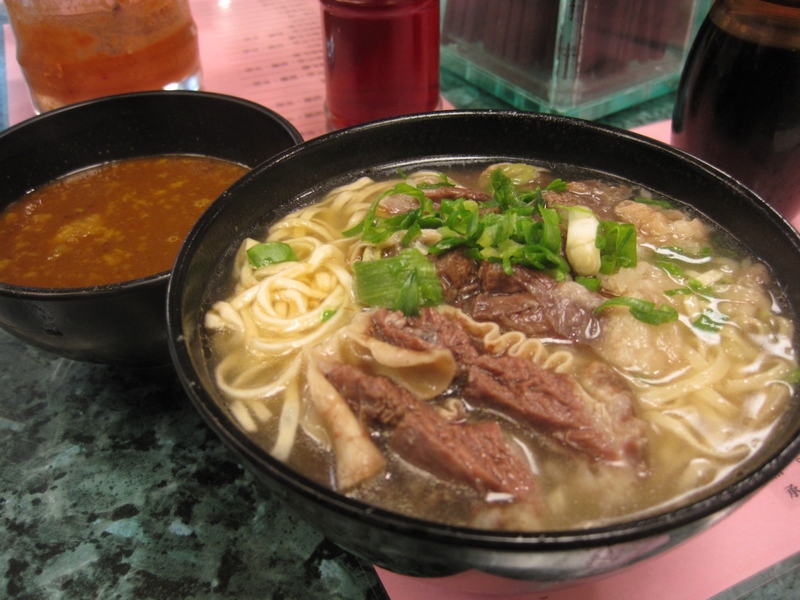 Kau Kee restaurant is a 90-year-old noodle shop that cranks out the best Cantonese dish - beef brisket noodle soup. It has gained popularity with locals and celebrities and received many awards. Drop by - you'll definitely tick some of the boxes off for fave foods in HK, and perhaps meet some new friends in the line that is invariably constant for this much loved noodle joint.